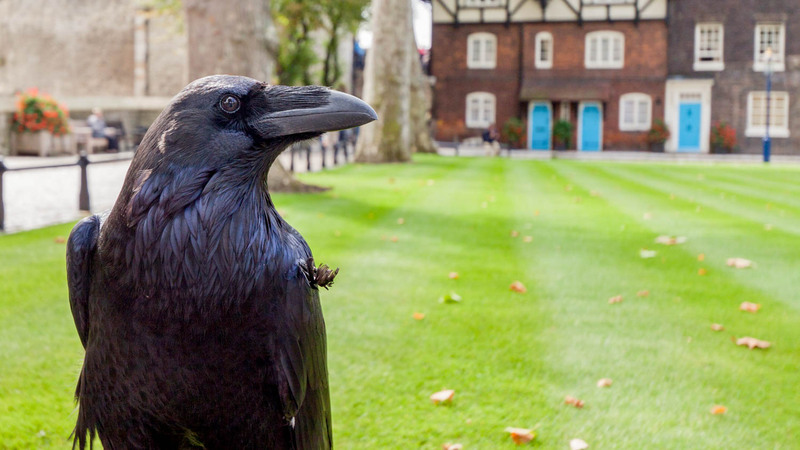 Fun fact: If the ravens ever leave the Tower then it'll fall down! OK, perhaps "fact" isn't the word, but these birds are so important that they even have a designated guard! The Tower of London guards are commonly known as Beefeaters, and they're more guides than guards these days. Call them Yeoman Warders instead for preferential treatment! The Jewel House boasts the monarchy's most exquisite treasures, including the Imperial Crown. 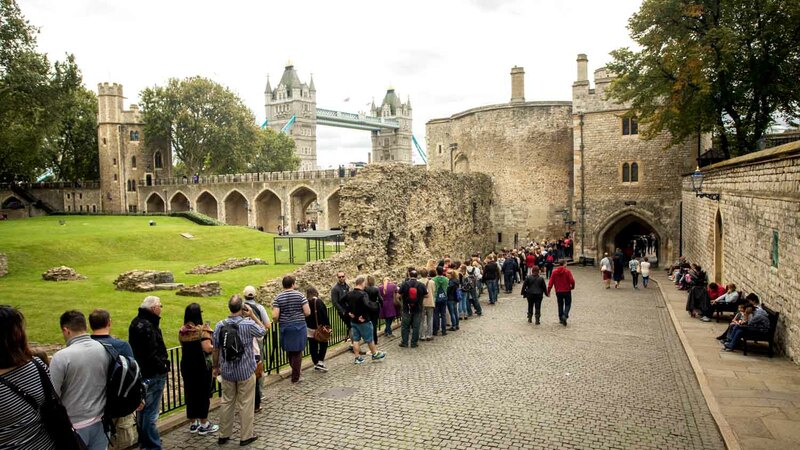 Admission is included with your Tower of London ticket. Despite the Tower's grisly reputation, there were relatively few executions. Most of the heads rolled on Tower Hill to the north, where the old scaffold site is commemorated. Near Tower Bridge, the Tower of London's nearest Tube station is Tower Hill on the District and Circle lines. It can also be reached by taking the DLR to Tower Gateway. 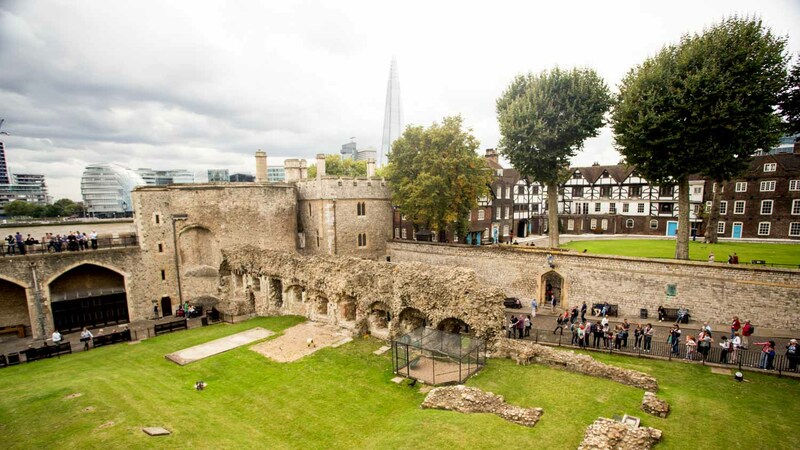 There are 12 acres and a lot to see within the walls of the Tower of London. History buffs could easily spend a full day there! 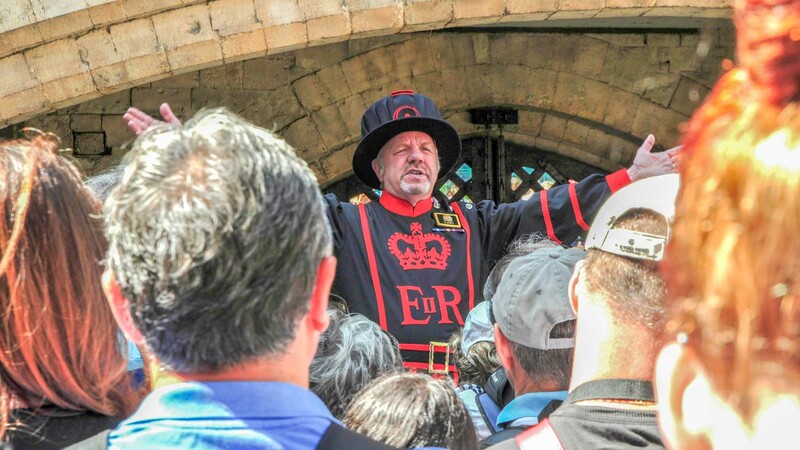 Although you could feasibly rush through it in three hours, we'd recommend setting aside at least six to do an official Beefeater tour. Some areas, such as the chapel, can't be accessed any other way! 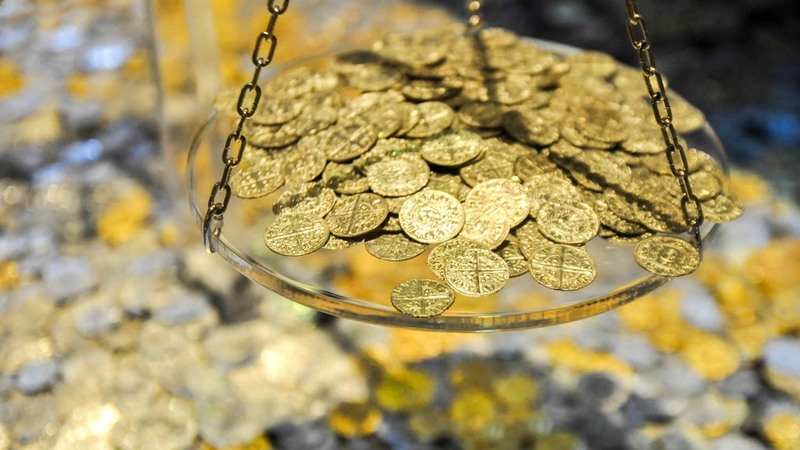 Tower of London tickets normally cost £22 (with concessions available). However, admission is also included with the London Pass, which comes with the added bonus of not having to queue! 9:00AM to 5:30PM in the high season (March 1st through October 31st), 9:00AM to 4:30PM in the low season (November 1st through February 28th). On Sundays and Mondays, it's open from 10:00AM. Entry tickets are around £22. The District and Circle lines on the Tube, as well as the DLR, lead to Tower Hill and Tower Gateway stations respectively. *Be careful if it has been raining - some surfaces could be slippery. *Wear good shoes, as you will be climbing quite a lot of stairs and walking on some uneven surfaces.